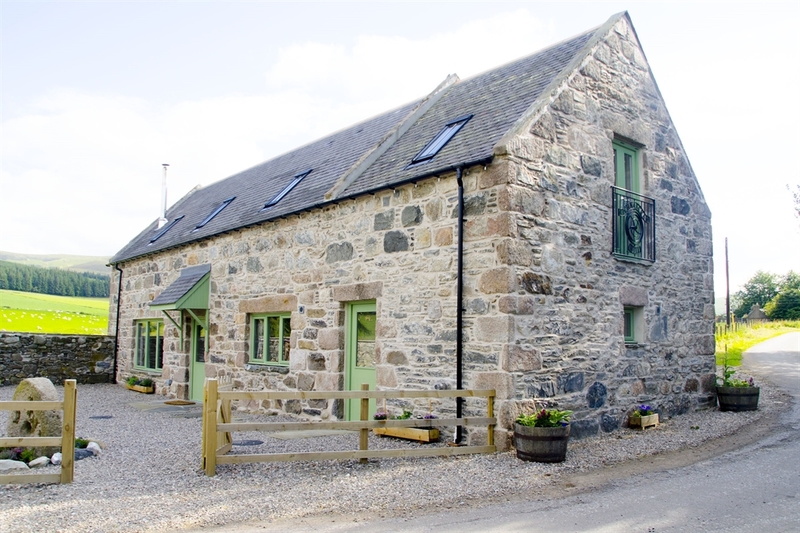 A beautifully renovated 1830s Mill surrounded by farmland and hills, located on the Glenlivet Estate in the Cairngorms National Park. 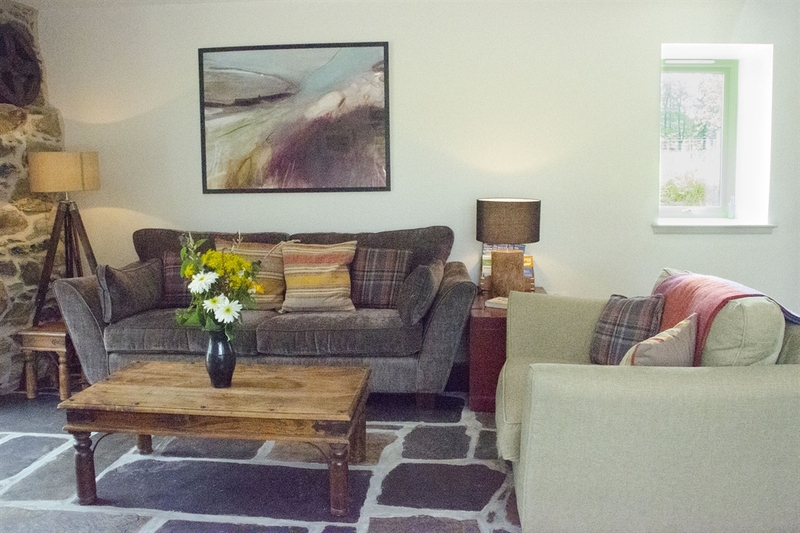 The casual luxury of the Mill is a great place to relax with family and friends after exploring the area! Auchnascraw Mill was built around the 1830s and was used for grinding oats. It was a working Mill until the mid 1940s. Lots of original features of the Mill have been incorporated into the renovation to maintain its character. 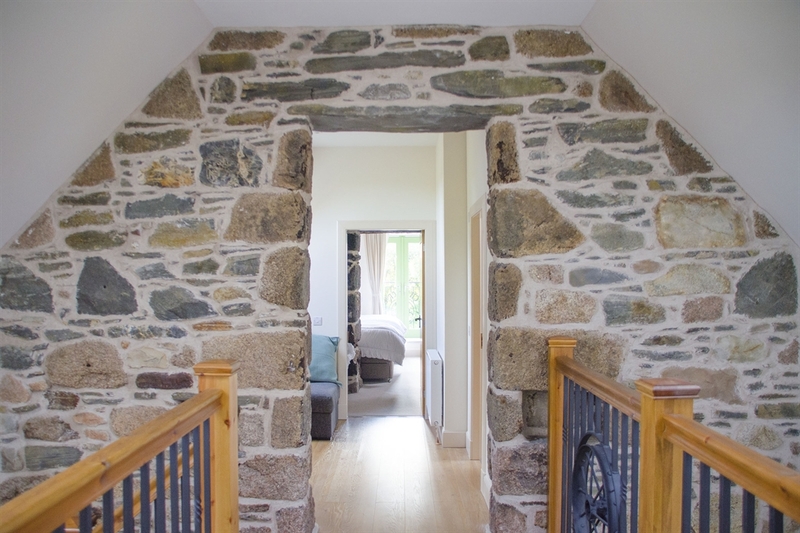 Look for details like the exposed stone walls, use of millstones, flagstones and gear wheel. 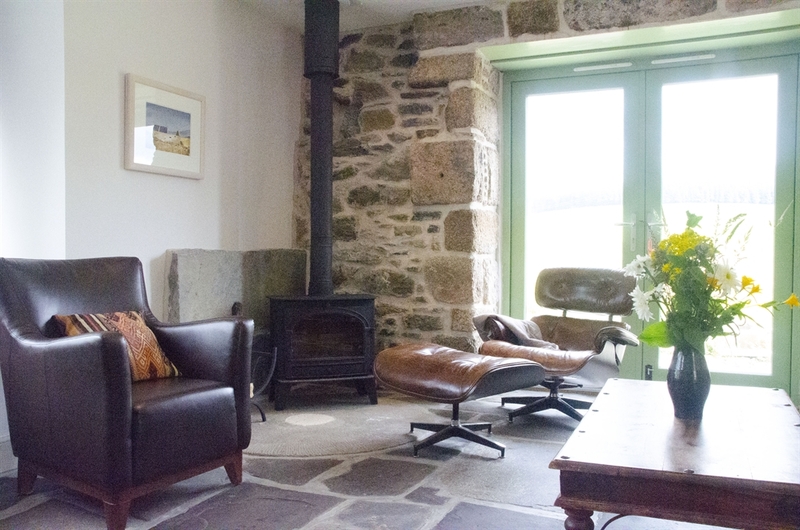 Keep cozy with the underfloor heating throughout the downstairs and relax in front of the wood stove while enjoying panoramic views out each and every window. 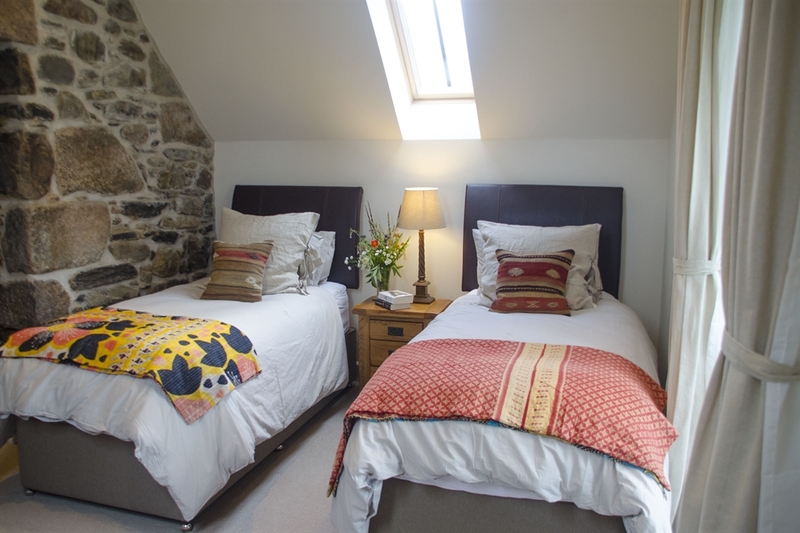 The Mill has been decorated with high-quality furnishings and accessories throughout. 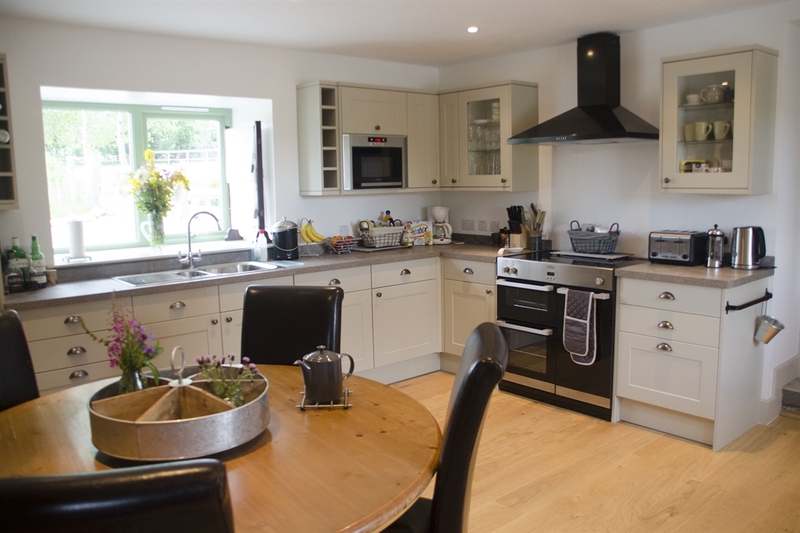 The fully equipped kitchen has all of your cooking needs. 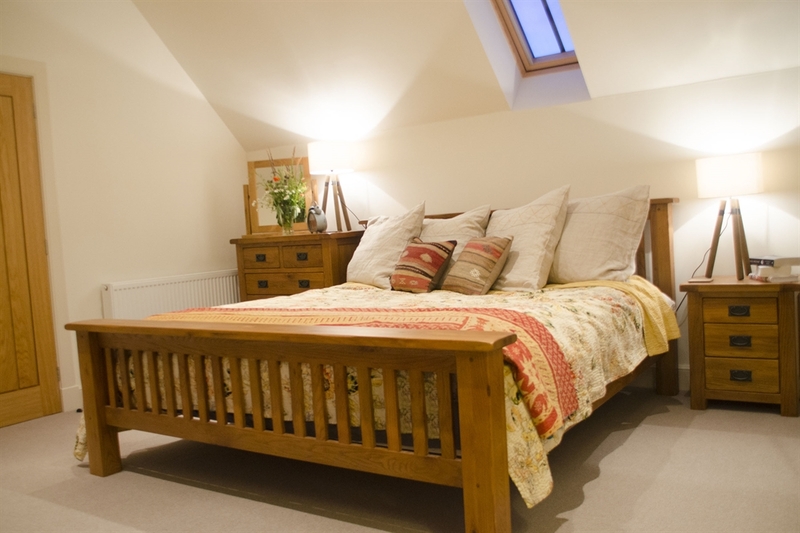 You will sleep well in either of our comfortable bedrooms. The master bedroom has a super-king size pillow-top mattress and sofa for lounging. The second bedroom has two single beds with pillow-top mattresses that can be zipped together to create another super-king size bed. There is also a sofa bed that can be made into a king-size bed between the two bedrooms. 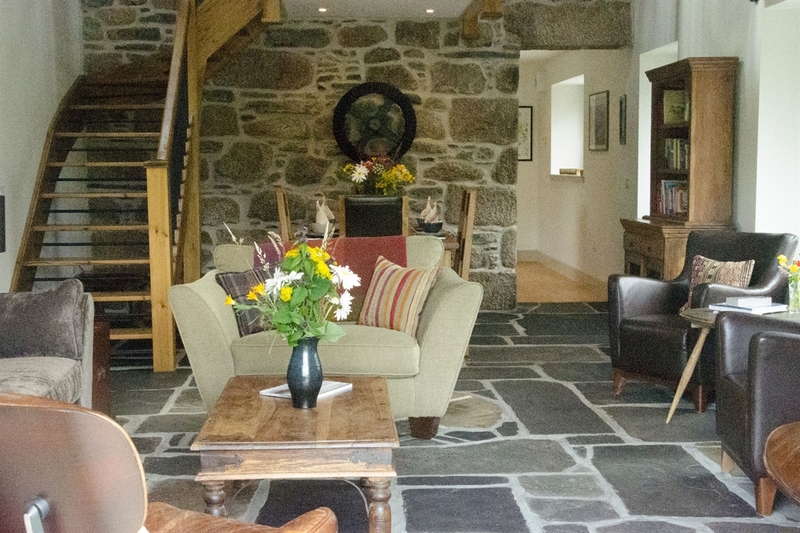 We do not have a TV or land line phone (you are welcome to use ours if needed) and there is not a mobile signal at the Mill but there is free wi-fi. The Mill is also equipped for family fun with lots of games, books and toys to enjoy. There is a washer and dryer in our utility room provided for your convenience. 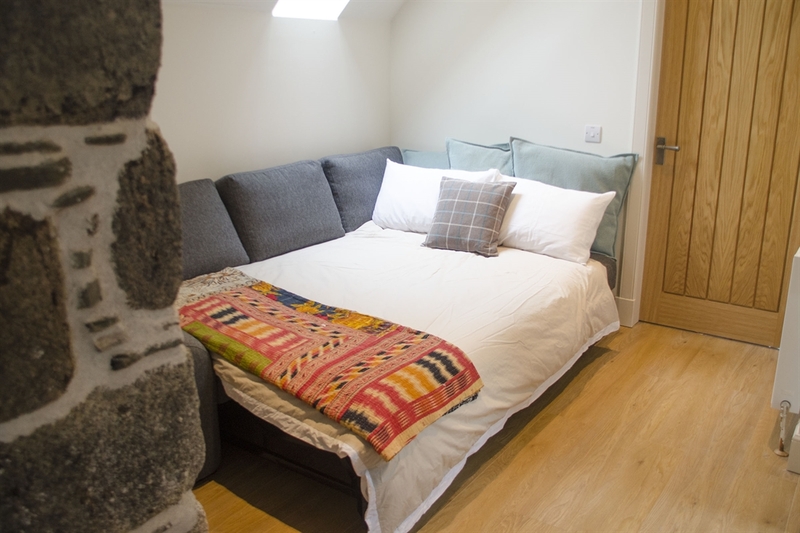 The Mill is also centrally located for: walking, mountain biking, fishing, golfing, wildlife watching, whisky/distillery trails, skiing at the Lecht and Cairngorms, visiting the castle routes (Drumin, Corgarff, Ballindalloch and Balvenie to name a few), coastal trails, many towns and more! 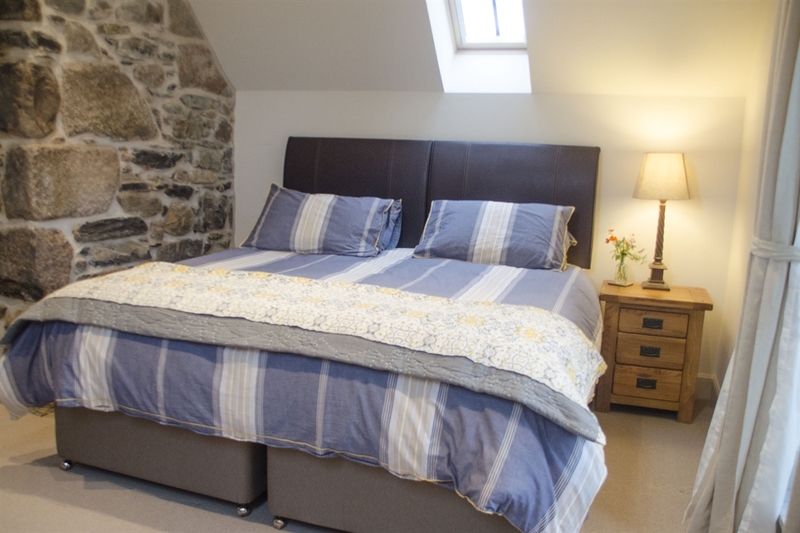 Newly renovated for self-catering in 2015 Auchnascraw Mill Newly renovated for self-catering in 2015 Auchnascraw Mill Open plan living/dining room with under-floor heating Fully equipped kitchen for all of your cooking needs! 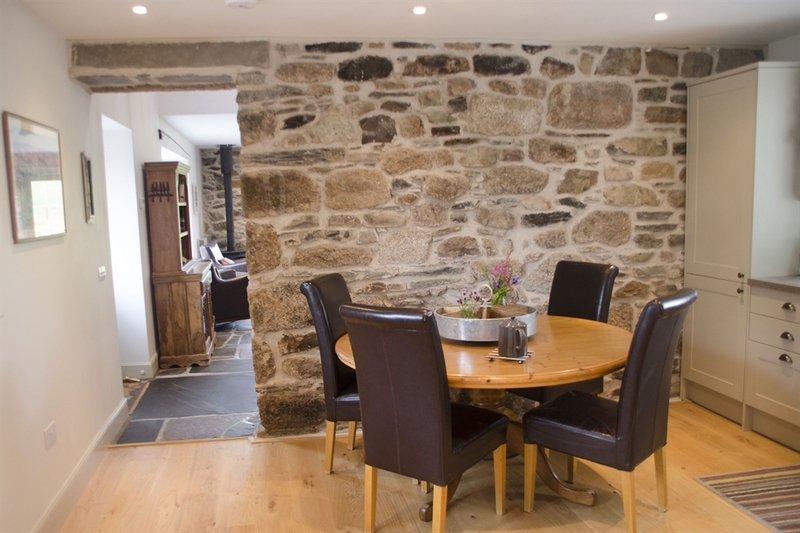 Eat-in kitchen area with exposed stone feature. 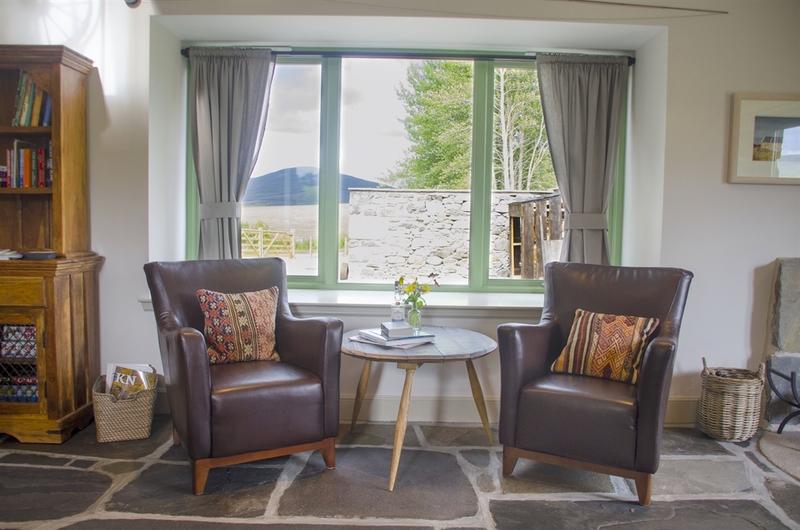 Enjoy a wee dram while admiring the views! Relax by the wood stove while enjoying the panoramic views! Plenty of comfortable seating for everyone! The master bedroom has a super-king pillow top mattress with a sofa for lounging. Unique walkway upstairs This sofa bed is located upstairs in an open area between the two bedrooms. 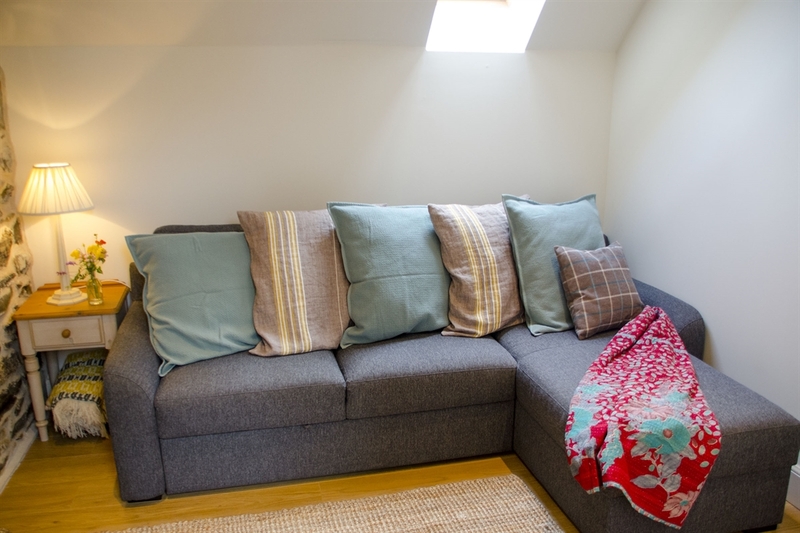 The sofa bed can easily be made into a king-size bed for 1-2 people. This bedroom can either be a super-king bed or two singles Very comfortable single beds with pillow-top mattresses. Can be made into a super-king. The back view of the Mill looks out over farm fields and hills Beautiful views all around! Great walks from the Mill!